For a map outlining the locations of Bell Street Pier Cruise Terminal at Pier 66 and Smith Cove Cruise Terminal at Pier 91, see our Cruise FAQ. 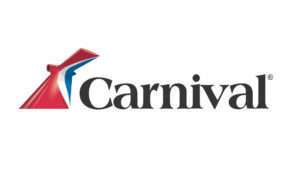 Carnival Cruise Line offers seven-day Alaskan cruises aboard the Carnival Legend. All Carnival Cruise Line sailings from Seattle depart from Smith Cove Cruise Terminal located at Pier 91. Celebrity Cruises offers seven-day Alaskan cruises from Seattle aboard the Celebrity Solstice. All Celebrity Cruises sailings from Seattle depart from Smith Cove Cruise Terminal at Pier 91. 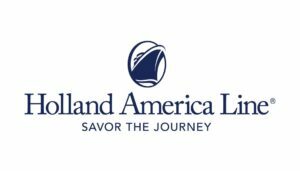 Holland America Line offers seven- and fourteen-day Alaskan cruises aboard its three ships serving Seattle: the Zaandam, Eurodam and Amsterdam. All Holland America Line sailings from Seattle depart from Smith Cove Cruise Terminal at Pier 91. 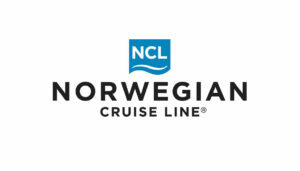 Norwegian Cruise Line offers seven-day cruises to Alaska aboard its two ships serving Seattle: the Norwegian Pearl and brand new for 2018, the Norwegian Bliss. This new ship is the largest cruise ship home ported on the U.S. West Coast. All Norwegian Cruise Line sailings from Seattle depart from Bell Street Pier at Pier 66. 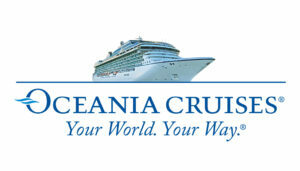 Oceania Cruises offers seven- and ten-day Alaskan cruises aboard the Regatta. All Oceania Cruises sailings from Seattle depart from Bell Street Pier at Pier 66. 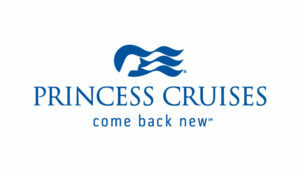 Princess Cruises offers seven-day Alaskan cruises from Seattle aboard the Ruby Princess. All Princess Cruises sailings from Seattle depart from Smith Cove Cruise Terminal at Pier 91. 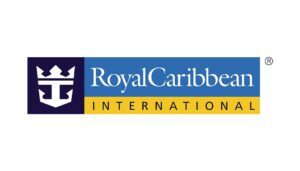 Royal Caribbean offers four-day Pacific NW and seven-day Alaskan cruises aboard the Explorer of the Seas. All Royal Caribbean sailings from Seattle depart from Smith Cove Cruise Terminal at Pier 91.